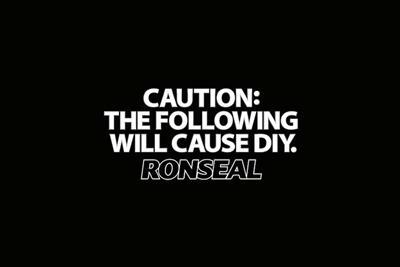 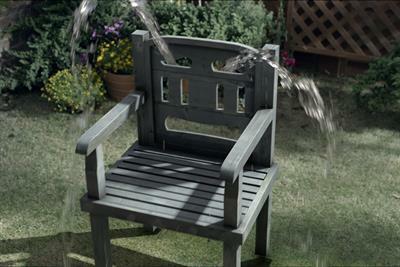 A collection of the best Household products creative work, such as advertising, marketing campaigns and videos. 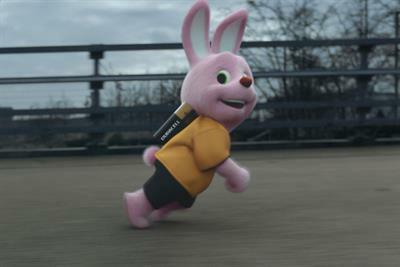 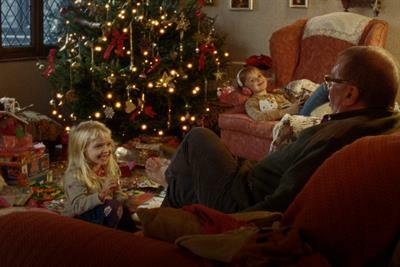 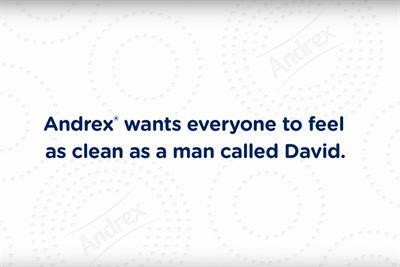 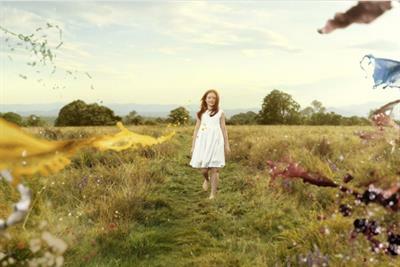 Andrex is asking children to find out how people feel after using the brand's Classic Clean toilet tissue. 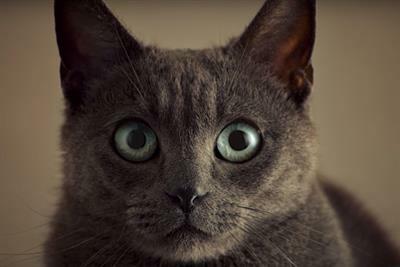 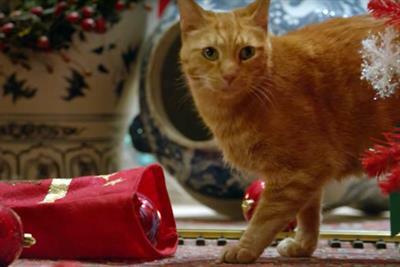 Cat treat brand Temptations has unveiled a festive campaign that features a cast of felines doing what they do best.